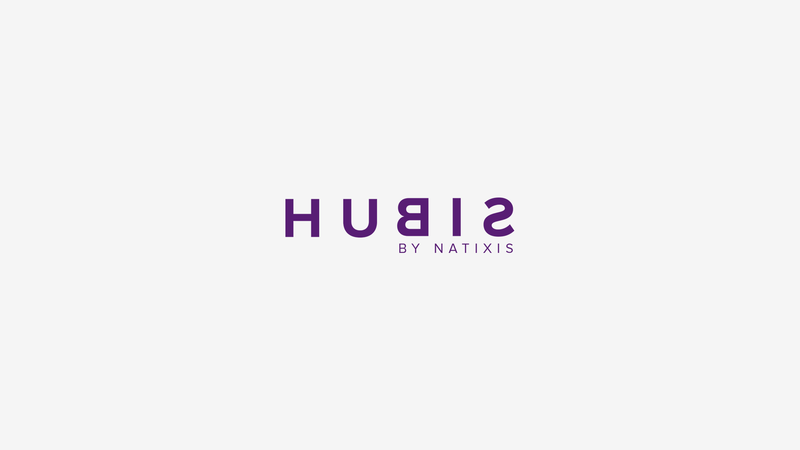 Hubis is a turnkey solution of tax exemption for small businesses. 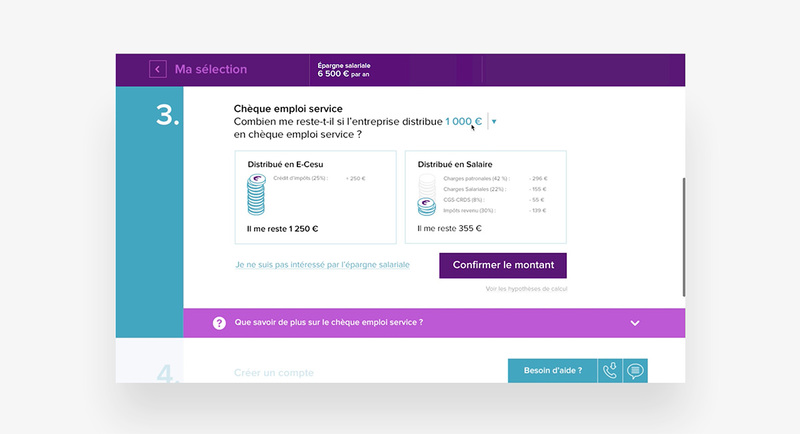 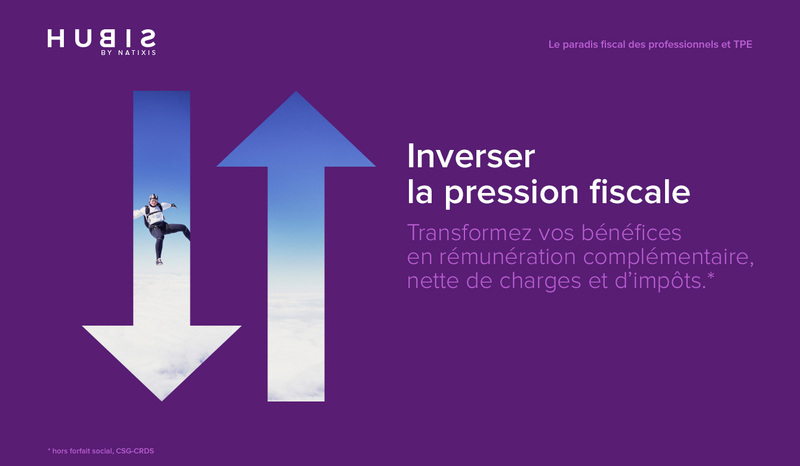 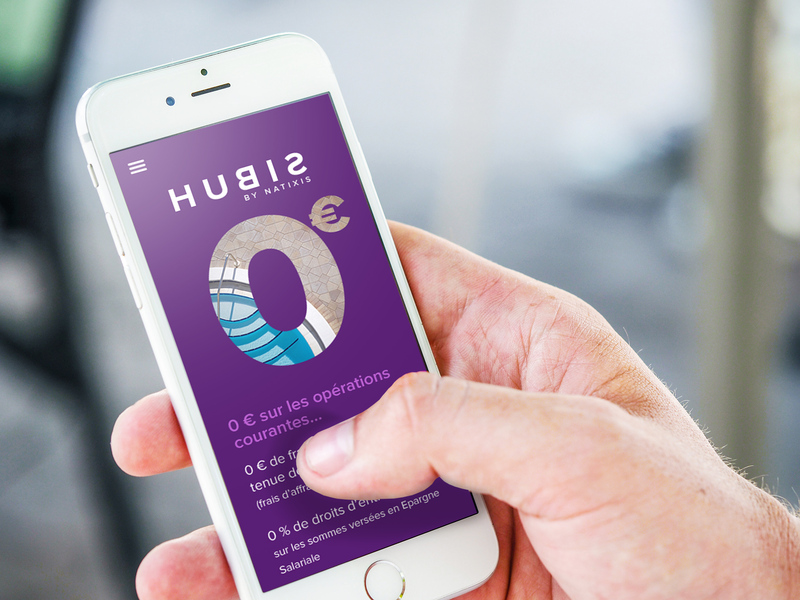 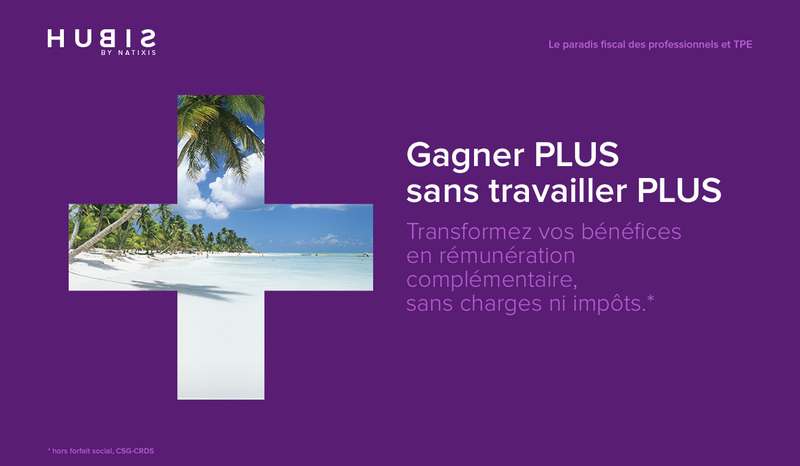 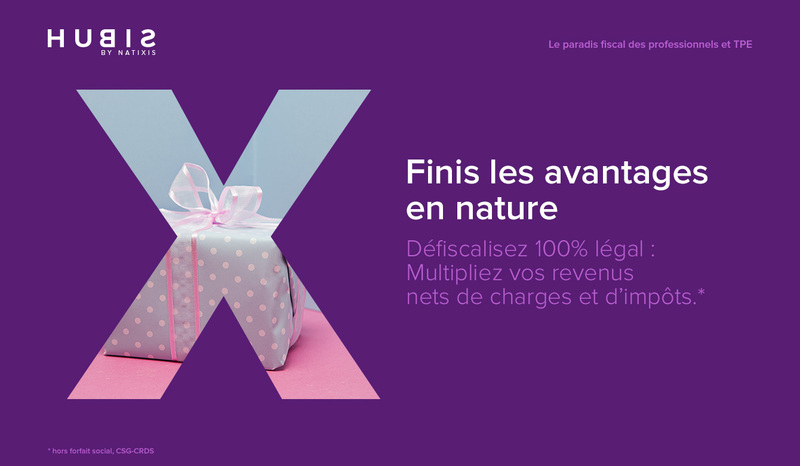 As a gateway between marketing and developers, I accompanied the team of Natixis Interépargne on the definition, design, production and launch of the brand. 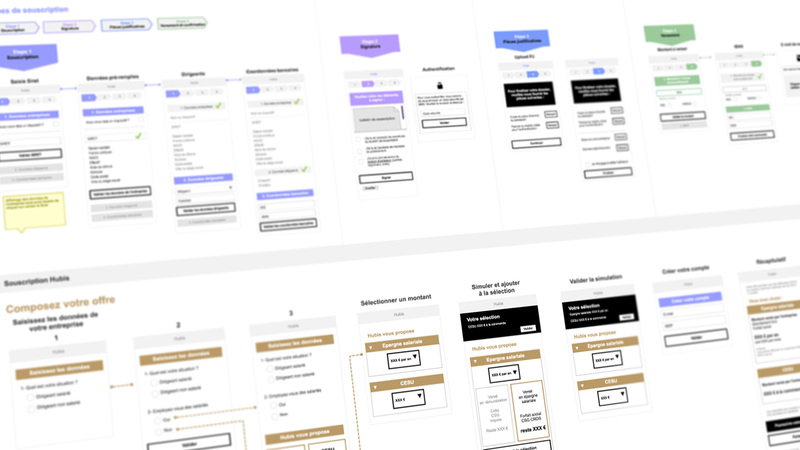 We opted for a disruptive visual identity axis compared to traditional financial communication, and composed with a panel of users a 100% dematerialised transactional path.